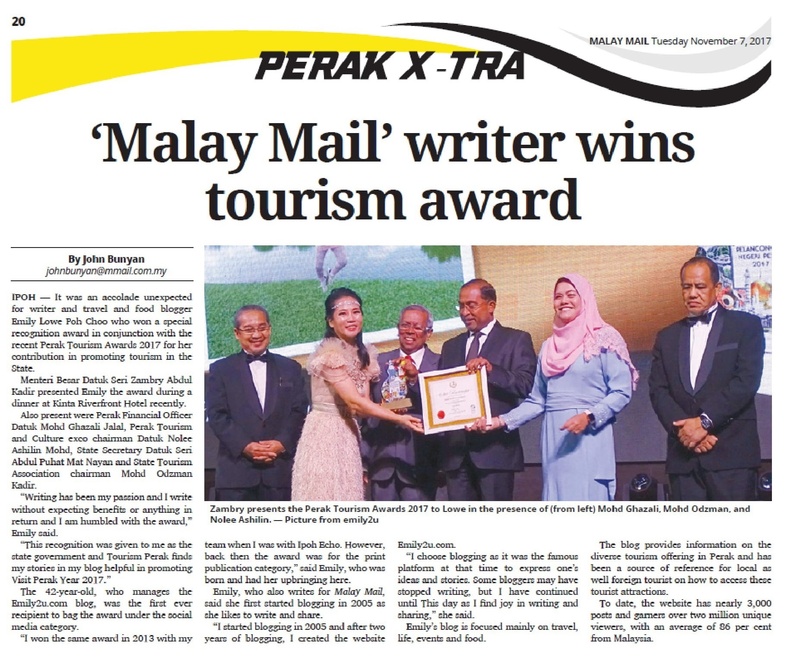 As a long-time reader of Gaya Travel Magazine and a friend of the team behind the English-language publication, I was delighted to know that the magazine has been awarded Best Tourism Publication at the Malaysia Tourism Awards 2014-2015 which was held at Putra World Trade Centre, Kuala Lumpur on Feb 17, 2016. 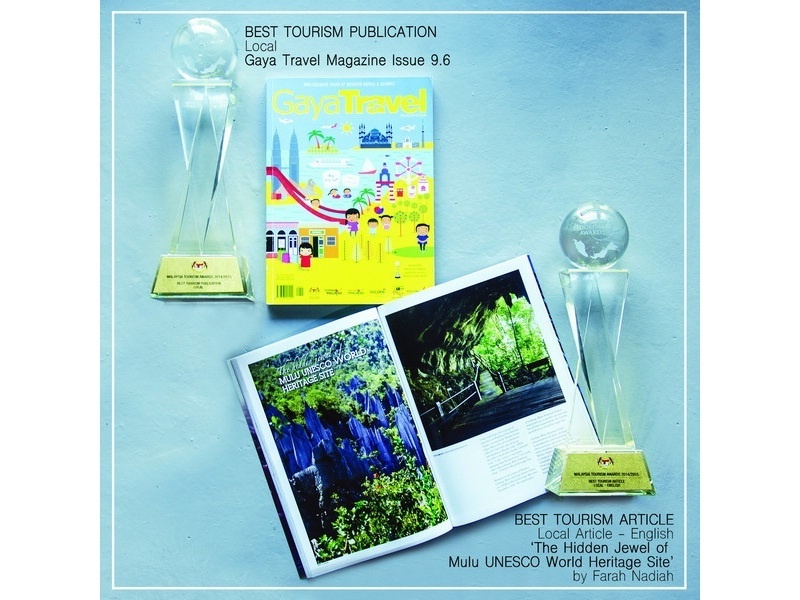 In the glitzy event equivalent to the Oscars, Gaya Travel Magazine won a second accolade for Best Tourism Article (Local – English) for the piece titled ‘The Local Jewel of Mulu UNESCO World Heritage Site’ written by popular travel blogger Farah Nadiah Zainudin of Thatsofarah Travel Journey, whom I am also proud to call a friend. 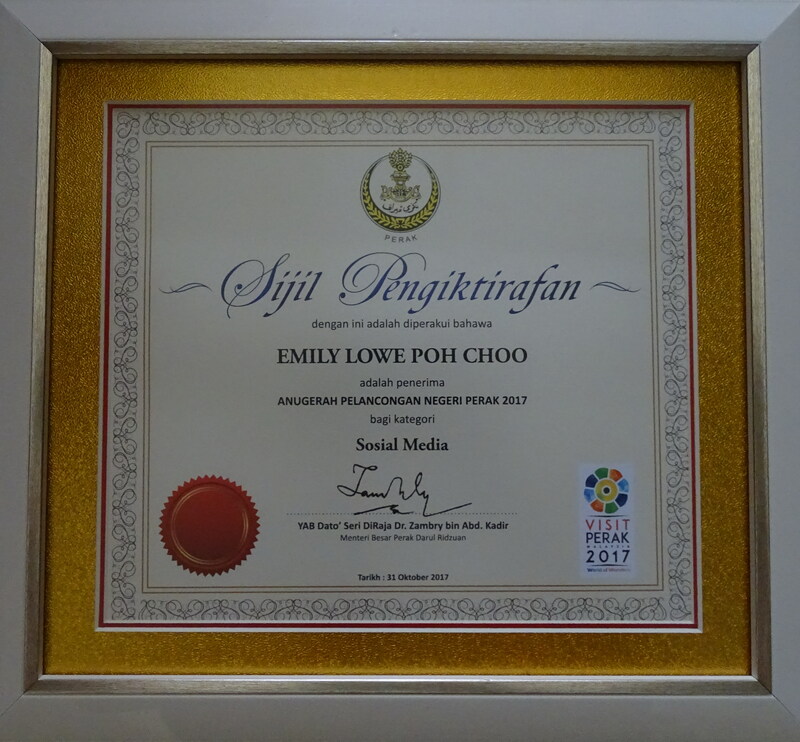 “Receiving the award is totally unexpected since the other nominees in our category are more established and of strong repute. 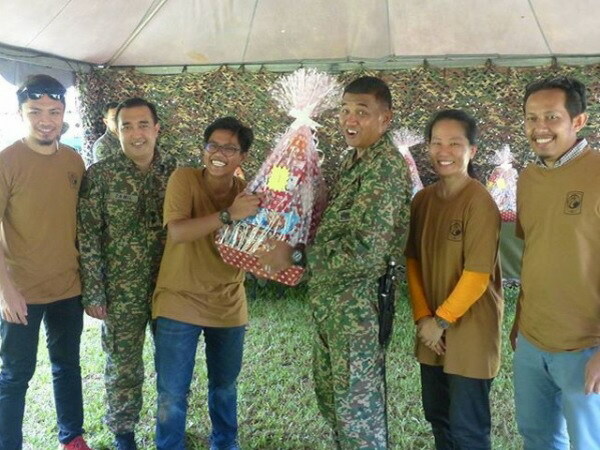 To be mentioned together along with them is already an honour to us. 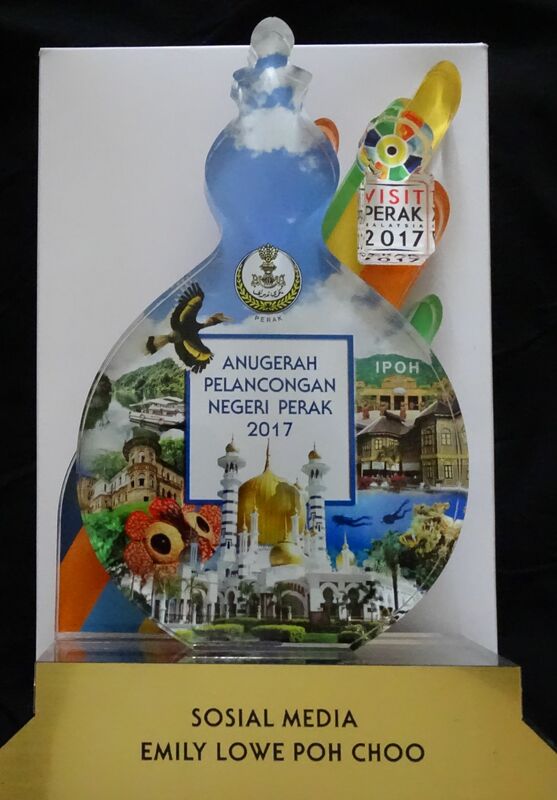 “This win wouldn’t have been possible at all if it were not for the support and guidance received from many parties, particularly the industry players and tourism organisations like Tourism Malaysia and state tourism bodies, including the reading public,” said Gaya Travel Magazine Editor Juhan Kamaruddin. 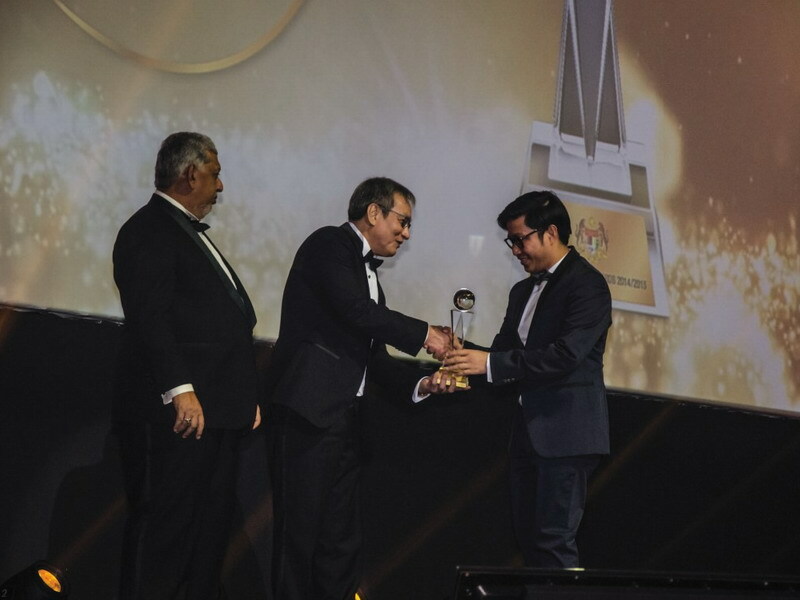 The Malaysia Tourism Awards is the highest form of recognition by the Ministry of Tourism and Culture as well as Tourism Malaysia for industry players whose outstanding contributions play a significant role in the success of the country’s tourism industry. 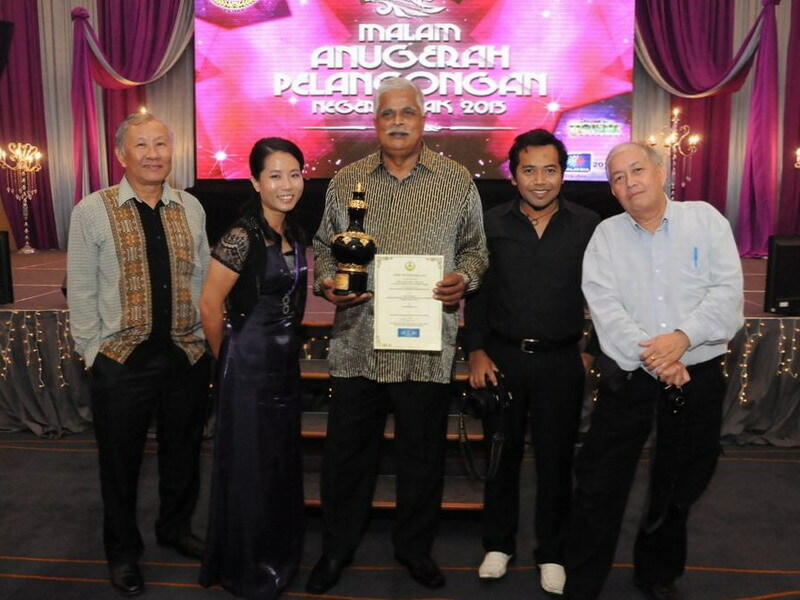 The Ministry of Tourism and Culture presented 65 awards that night. It was graced by the Deputy Prime Minister of Malaysia YAB Dato’ Seri Ahmad Zahid Hamidi alongside the Minister of Tourism and Culture Malaysia Dato’ Seri Mohamed Nazri Tan Sri Abdul Aziz together with captains and players of the Malaysian tourism industry. 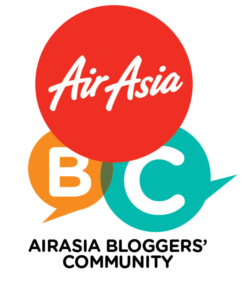 Since its inception in 1987, the Malaysia Tourism Awards have evolved numerous times to reflect the changing tourism landscape. 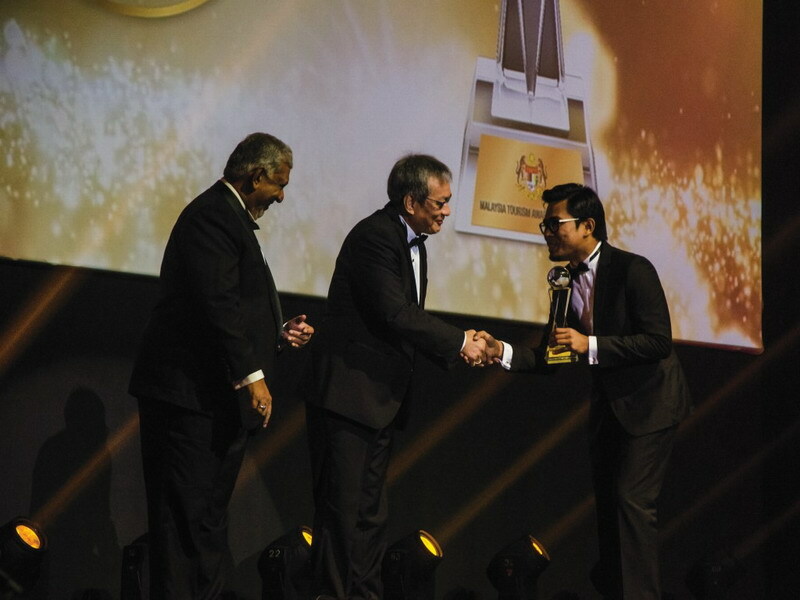 Initially called the Malaysia Tourism Gold Awards, it was later renamed the Malaysia Tourism Awards in 1993 to better reflect the distinction of the awards and the corporate image of Tourism Malaysia. 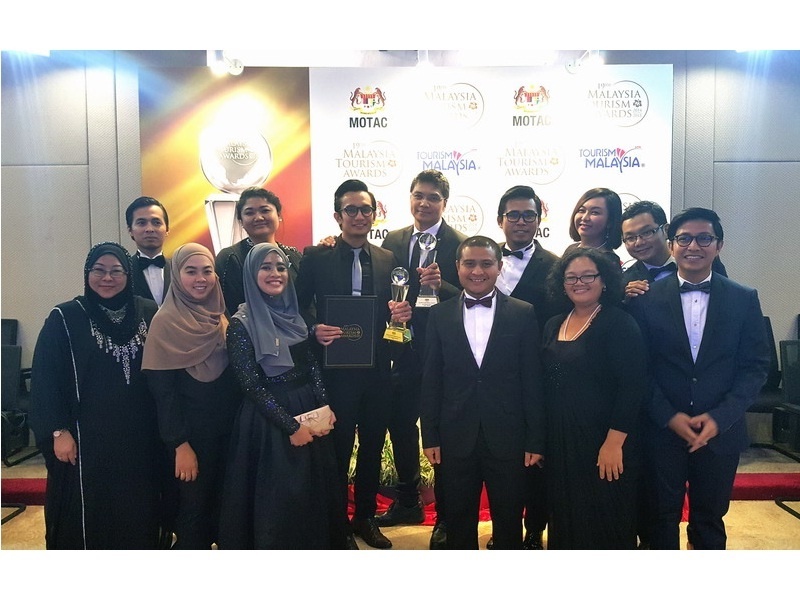 10 Responses for "Gaya Travel Magazine: Best Tourism Publication Award @ Malaysia Tourism Awards 2014-2015"
Tahniah Gaya travel ! 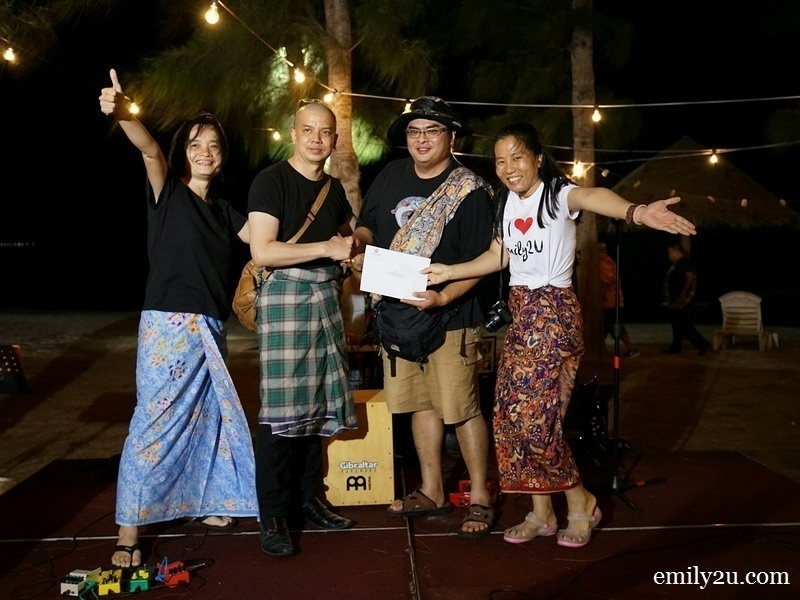 Thanks for publish this kindd of article Emily, at least I get to know the winner..
Congratz on winning the award Gaya Travel!! 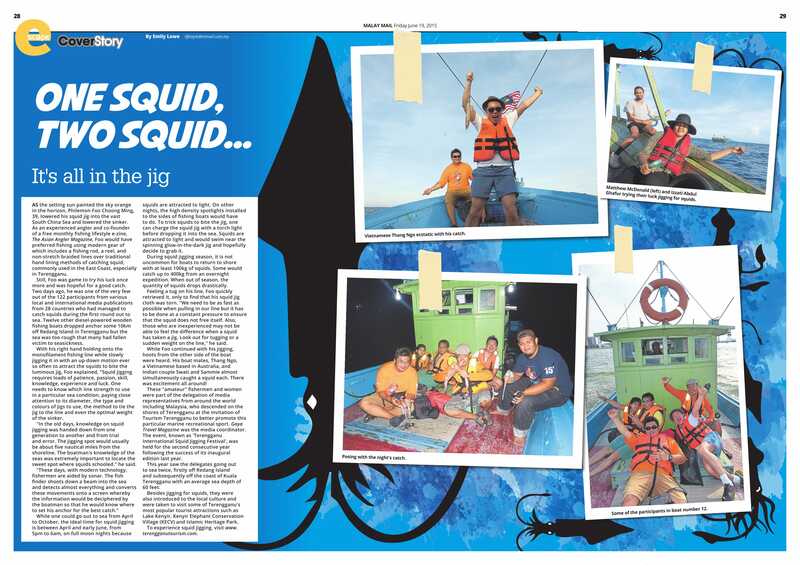 Thank you for this article emily. 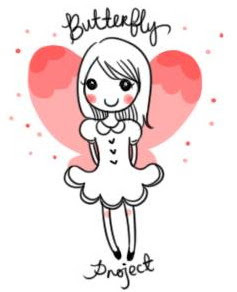 Appreciate.